Summer brings out dry, dull skin. From hot wind to air conditioning, spending time outdoors in the sun, sunburn, all of these factors take their toll on our skin but you can make a difference to your skin. How I hear you ask? Well, it is quite simple really! As you have seen a few times on this blog (mainly here), my favourite moisturiser of all time is the Olay Total Effects and Olay Regenerist ranges. I have tried a multitude of moisturisers over the years but nothing has ever come close to Olay, even the expensive luxury brands, I always go back to using Olay. My skins loves Olay Regenerist and it feels so smooth immediately after applying it and I have a soft, dewy glow. There is no residue, the skin literally drinks the moisturiser! After applying the Olay Regenerist cream in the morning, I use Olay Total Effects 7 in one day cream Touch of Foundation (basically, Olay’s version of a BB cream). Skin protection, moisturiser and even skin tone in one product! It is fantastic. A bit of bronzer/ blush, mascara some lippy and I’m good to go for the day. A few months ago, I started to use the Regenerist night resurfacing elixir and the Regenerist anti aging eye roller before bed. The dryness around my eyes and forehead have gone and my skin is smoother around the eye area, even the very fine lines have gone. 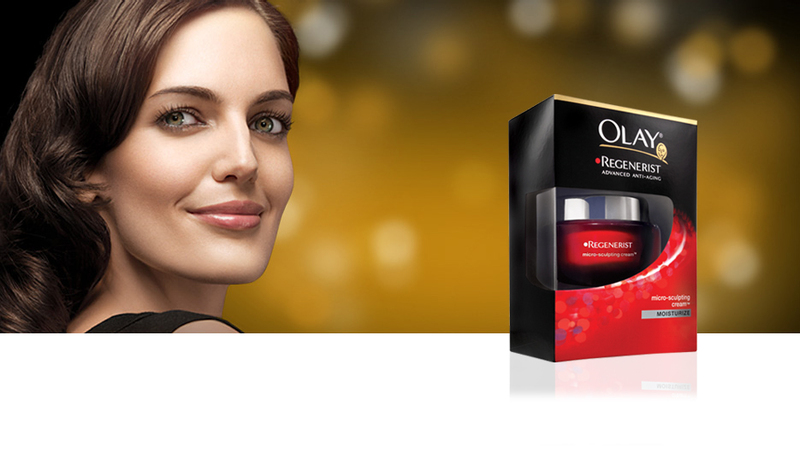 Mummy of Style and Substance readers, a chance to win 1 of 3 x Olay Regenerist packs to the value of RRP$137.46 each! To enter to win 1 of 3 x Olay Regenerist packs, fill in the details on our contact form and tell us why your family would like a new gorgeous glow for the New Year. Entries closes 5PM 1st February 2013. We’re celebrating our way forward this new year,new attitude, new goals and a gorgeous family glow with a little help from OLAY. Having just finished radiotherapy, my family all need a pampering and our skin is so dry from stress. This would eleviate the tired look for sure. A single mother of three wishing so desperately. For some personal pampering to function more ably. Some glow for this mum to continue her job well done. I have started 2013 hoping to rebirth a new me with a juice/raw food journey. So I’m starting from the inside out. I would be greedy and not share this pack with anyone! Who needs to step outside the house when this treatment can be done from home. No beauty parlour needed with these awesome products! Stay at home facelift! For years, it’s been either work, work, work or study, study, study for everyone in our household. None of us have ever had a pamper day because we’d rather spend the time and money on family outings. But I think it would be fun to have a family outing/pamper session at home to makes us feel better about our skin, feel more energised and help us glow from inside out to take on the new year.